I can’t tell you how many people come through my door feeling sub-par. One of the things I hear most often is, “I just want to improve my health. And I don’t know where to start.” If you’re looking for improved health because you are overweight, not getting quality sleep, struggle with anxiety or depression, or just have a worn-down immune system, I can help. My mission is to help you become the best version of yourself. I know that everyone is different. This is why I offer a wide variety of services that will help you improve your health! We live in a world where you can’t escape stress. Between the kids, jobs, school, spouse, friends, aging parents, and everything we see on the news, it’s no wonder so many of us are stressed to the max! 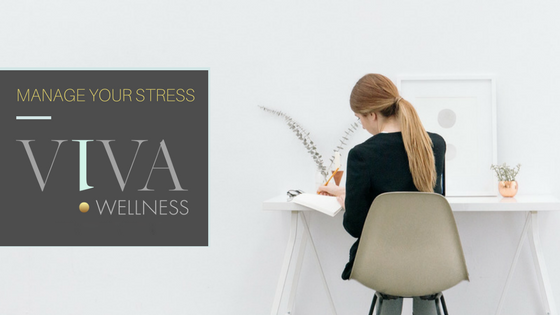 I encourage my patients to schedule time for themselves, and explore exercise, meditation, journaling, and healthy hobbies as means to de-stress. And when you need a little extra boost of stress-relief, I offer B-Complex vitamin shot. My vitamin shots take only a few minutes! Especially in the middle of winter in Wisconsin, many of us feel lethargic, fatigued, moody, and just a little under the weather, all the time. We’re not outside enough to get our natural dose of Vitamin D, and we seem to be more susceptible to catching the “bugs” that our kids and co-workers carry. 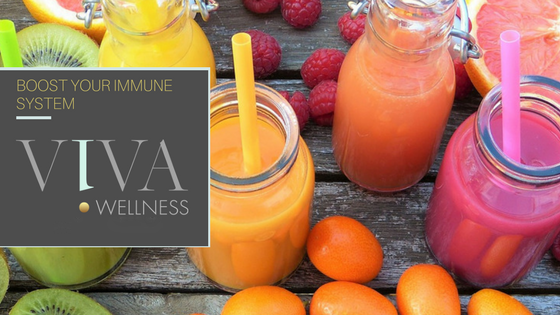 I’ve got a number of great ways to boost your immunity and give you the energy you need to feel healthy again! You might try my B-Complex vitamin shot or Sunshine vitamin shot. Dehydration can lead to fatigue, headaches, and even dizziness! 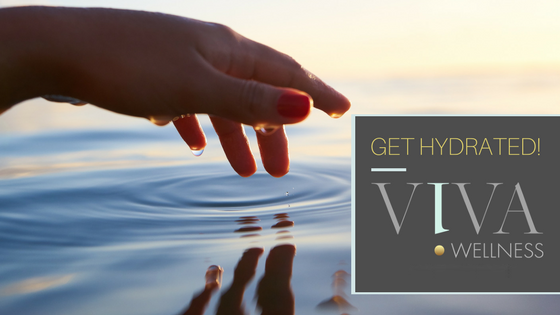 Outside of forcing yourself to drink gallons of water every day, there are some extremely effective ways to replenish your body’s water content. 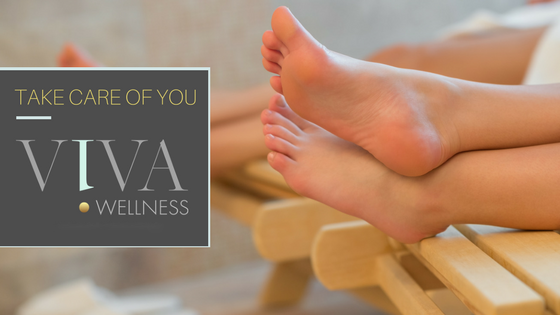 If you’re looking for a general pick-me-up, my Wellness IV drip is a great option. And, if you’ve become seriously dehydrated, let’s say from a night out on the town, I recommend my Recovery IV drip (I can even administer this BEFORE you get your party on, to ensure that you STAY hydrated). It’s no wonder that people suffering from chronic pain feel like they’re not living life to the fullest. Often, muscle inflammation is the root cause of my patients pain. They may have been in an accident, or have an old injury, or even just develop pain over time from poor posture or body mechanics. I have many patients who suffer from chronic neck, back, and hip pain. I also work with more active patients who’ve “tweaked” a muscle working out or playing sports. Whether you suffer from chronic pain, or have a single occurrence – pain will slow you down, and indicate poor health. My trigger point injections can help ease all kinds of pain quickly and effectively. I also offer a “Wellness” IV drip and a Pain-reducing vitamin shot. If we can eliminate pain in your body, we can get you onto the path of health and wellness! When an overweight person says “improve my health,” the first thing I work on with them is how to take the weight off in a healthy, sustainable way. Weight loss is a challenge for most of the American population, yet getting to and sustaining a healthy weight allows my patients to be the best, most healthy version of themselves. The weight loss journey is personal (ask me about my 100 pound weight loss journey). Often, we need to start with the mental and emotional barriers a patient has to losing weight. Once we’ve gotten through that first step, I can help with nutritional counseling, medical weight loss, and even an hCG weight loss program. We also offer a “Skinny” IV drip, and a Super Skinny vitamin shot to help you burn fat faster. Sleep. 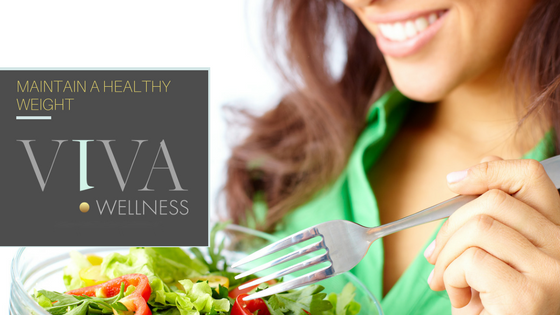 It can be elusive to many of us, yet we know getting the right amount will improve our health. While we know that lack of sleep can lead to a weakened immune system, and even weight gain, why don’t we make it a higher priority!? If you’ve tried setting a bedtime routine, turning off devices an hour before bed, diffusing calming essential oils or getting blackout curtains, and you’re still not sleeping well, I can help. I will help wind you down naturally, relieve anxiety, and help you get a good night’s sleep. Sometimes, all my patients need to feel healthier is a short break to do something good for themselves. If you’re looking for a little escape from the day-to-day responsibilities of life, look no farther. My Get Glowing vitamin shot will have you looking and feeling great, from the inside out. Bonus: they both do a great job at detoxing the liver, which will have you feeling healthier in no time. One tried and true way to improve both mental and physical health is exercise. While I am not certified as a personal trainer or fitness expert, I do prescribe exercise as a cure for many, many health issues! 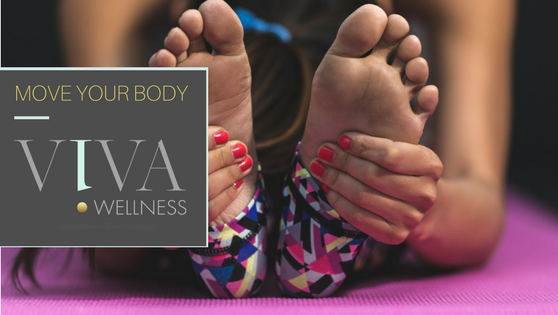 Whether you like yoga, running 5k’s, beating your personal best in cross-fit, or channeling your inner-ballerina at barre class, the more you exercise, the better you’ll feel. Depending on the intensity and frequency of your workouts, you might encounter some sore muscles. If this is the case, you’ll want to check out my Muscle Booster vitamin shot, which is great for recovery after a workout. And, if you’ve tweaked a muscle during your workout, trigger point injections can help you get back on track. So, the next time you ask yourself, “how can I improve my health?” come back to this list of tips. I guarantee that doing any one of them will help make you feel better, and partaking in a combination of them will have you on your way to becoming the best version of yourself. Ready to make an appointment for an IV drip or vitamin shot? Schedule today.